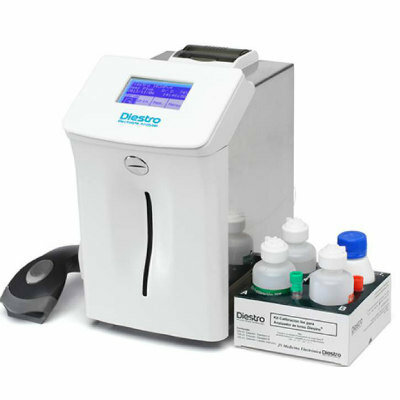 Image: The AegisPOC Point of Care Management Solutions have been developed to seamlessly connect point-of-care devices in the hospital or community with the lab (Photo courtesy of Abbott). Abbott Diagnostics (Lake Forest, IL) highlighted its AegisPOC Point of Care Management Solutions at MedLab Middle East 2019 held in Dubai, UAE, from February 4-7, 2019. MedLab Middle East is a leading laboratory and flagship exhibition and conference spanning across the Middle East, Asia and West Europe, which encompasses event for every specialism within the laboratory management and diagnostics spectrum. 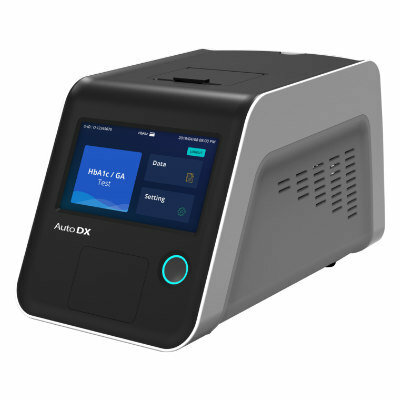 At MedLab 2019, Abbott highlighted the AegisPOC Point of Care Management Solutions, which has been developed to seamlessly connect point-of-care (POC) devices in the hospital or community with the laboratory. A web-based, open platform, AegisPOC allows users to better manage and share data from their POC devices from multiple brands on one flexible, scalable middleware. AegisPOC provides the ability to integrate POC devices with LIS, HIS, EMR, quality management, user management and other systems. 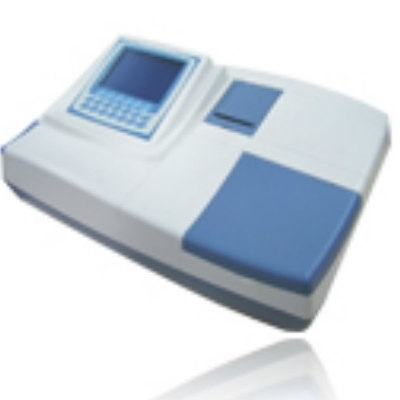 With AegisPOC in place, the laboratory becomes the hub for the entire system – making it easier to share test results among locations and manage patient test results from all locations. 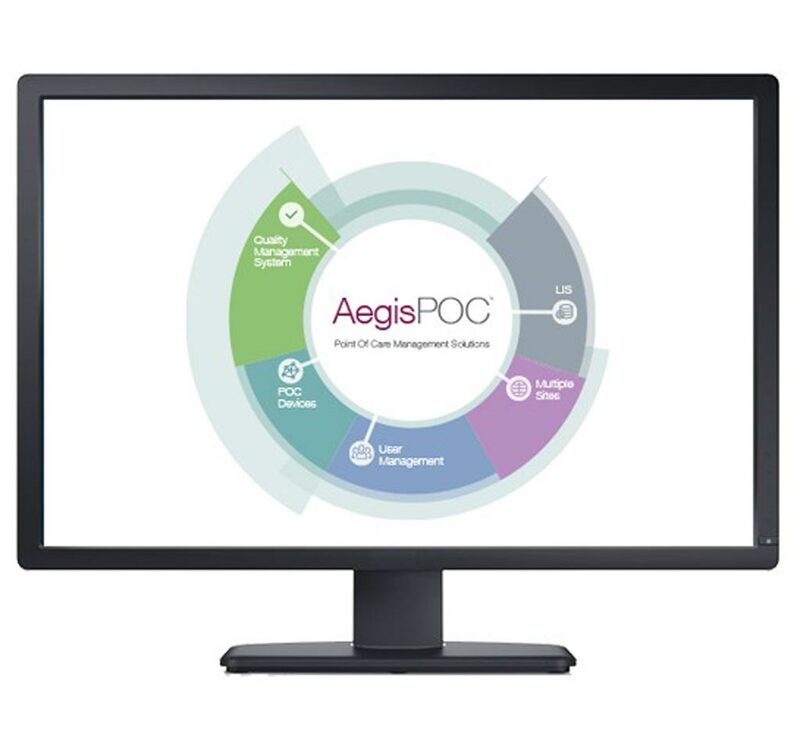 AegisPOC reduces the workload required to manage POC devices. Users can automatically, remotely manage quality control for the whole system, along with automating user certification and re-certification training. AegisPOC brings all POC devices together seamlessly, improving data management capabilities and eliminating the need for multiple propriety middleware.